Product prices and availability are accurate as of 2019-04-15 05:50:18 UTC and are subject to change. Any price and availability information displayed on http://www.amazon.com/ at the time of purchase will apply to the purchase of this product. 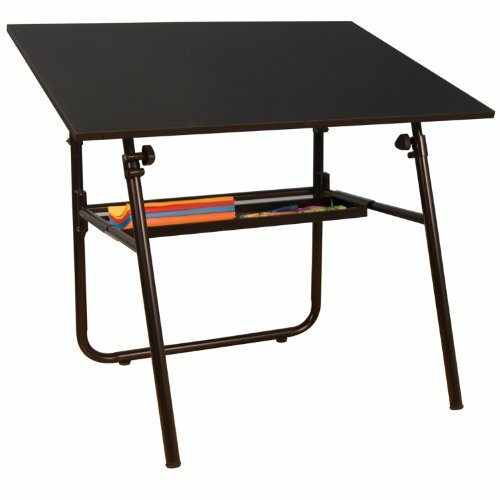 The Ultima Fold-A-Way Drafting Table is the ultimate art table for portability and functionality. 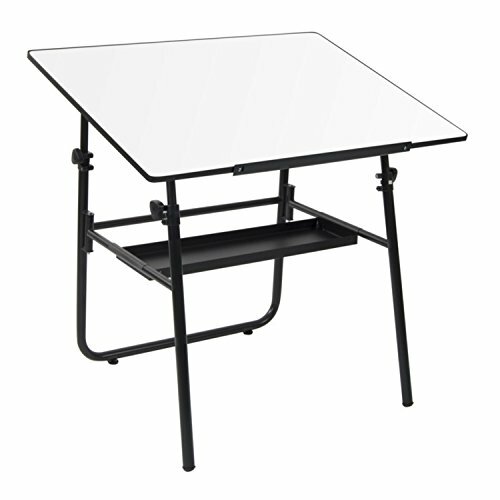 The 42"W x 30"D tabletop is adjustable in height and angle with a maximum height of 46.5" and maximum angle of 45 degrees. The Ultima features a removable storage tray and folds flat for easy storage. 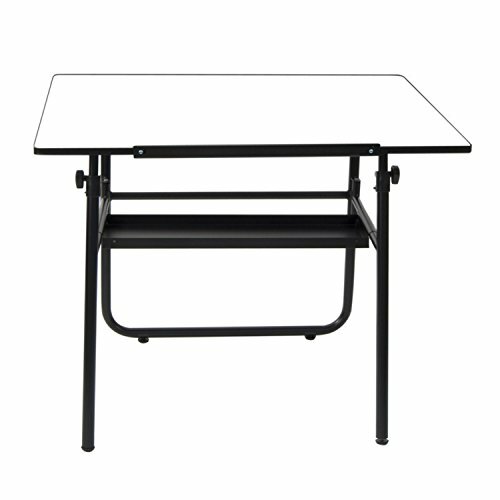 The table frame is available in Black or White and features a White tabletop. 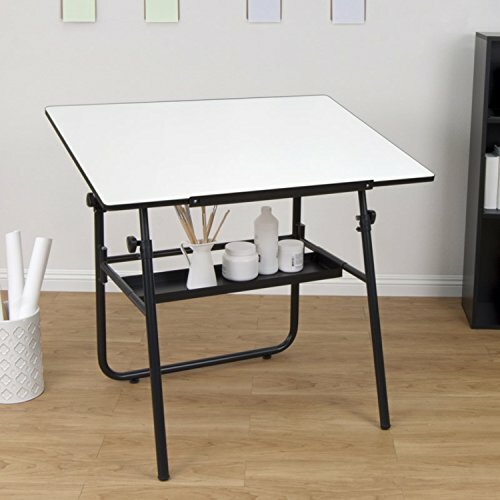 Overall Dimensions:42"W x 30"D x 31.5"-46.5"H Main Worksurface: 42"W X 30"D White or Black Tabletop Color Choice when Assembling Adjustable Height and Angle Minimum Height 31.5"-Maximum Height: 46.5"